An 89-year-old Soviet war hero charged with genocide in Estonia has died in the capital Tallinn, presumably of lung cancer. 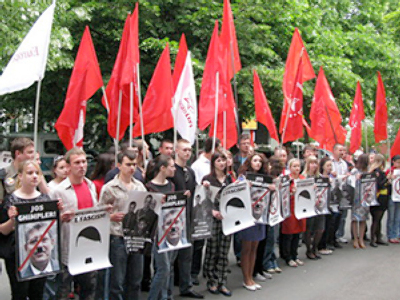 In Russia, the trial against him was repeatedly condemned. President Dmitry Medvedev expressed condolences over Meri’s death and decorated him posthumously with a Medal of Honor, the Kremlin said Saturday. 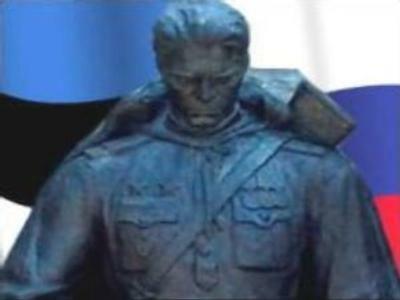 As a young man, Arnold Meri fought on the WW2 front against the Nazis, and in 1941 became the first ever Estonian to receive the honour of Hero of the Soviet Union. But in his home country of Estonia, the 89-year-old was labeled a ‘traitor’ and never lived to clear his name after losing the fight with cancer. Meri was accused of involvement in the mass deportation of 251 Estonians from Hiiumaa Island off the country’s Baltic coast to Siberia in 1949 by the Soviet authorities during the Stalin era. The veteran denied the accusations, claiming they were unjust. 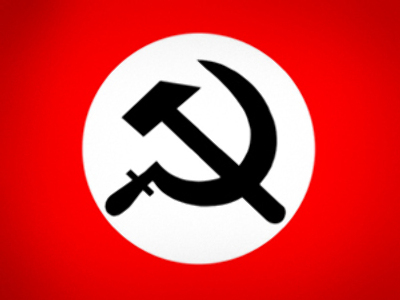 The deportations were carried out by the Soviet Security Service, he said, and his role was “to see that none of the laws were broken and nothing was stolen”. “He was there to see that the minimum legal responsibility was met at the time. He tried to actively interfere in what was going on, but had no influence. 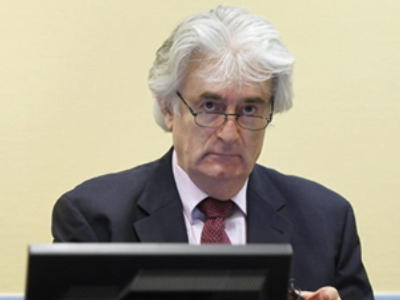 He resigned his commission, and was stripped of his honors,” says historian Vladimir Simindey. Arnold Meri’s cousin Lennart Meri, who went on to serve two terms as Estonia's president in the 1990s, was also sent to Siberia – a bit earlier, in 1941. And it was while his cousin was in power that the genocide case against the war hero was brought up for investigation. Shortly after proceedings began in May 2008, the veteran was diagnosed with lung cancer. Arnold Meri’s trial was suspended due to the doctors’ conclusion that it was undesirable for him to take part in court hearings. The Soviet hero’s case was seen by critics as the latest in a series of moves revealing Estonia's uneasy relationship with its Soviet past. In Russia, Arnold Meri enjoyed respect and honour alongside his Russian brothers-in-arms. Moreover, a village in the country’s Pskov region named a school after Meri as it educated a regiment under his command in 1941. Back then, he organized the region’s defences against the invading Nazis. And the city of Gorno-Altaisk in the Southern Urals gave Meri’s name to a street. The veteran lived there after he was stripped of all honours in 1951 due to a denunciation. 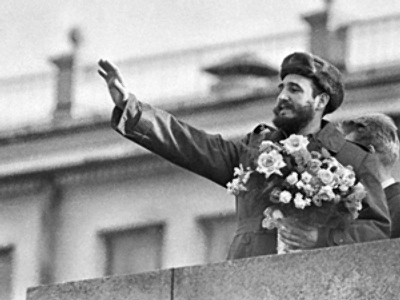 In 1956, though, he was rehabilitated. 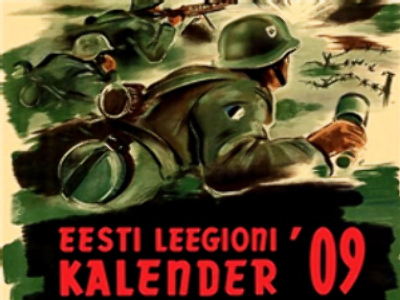 Russian-Estonian dispute: WWII - liberation or occupation?